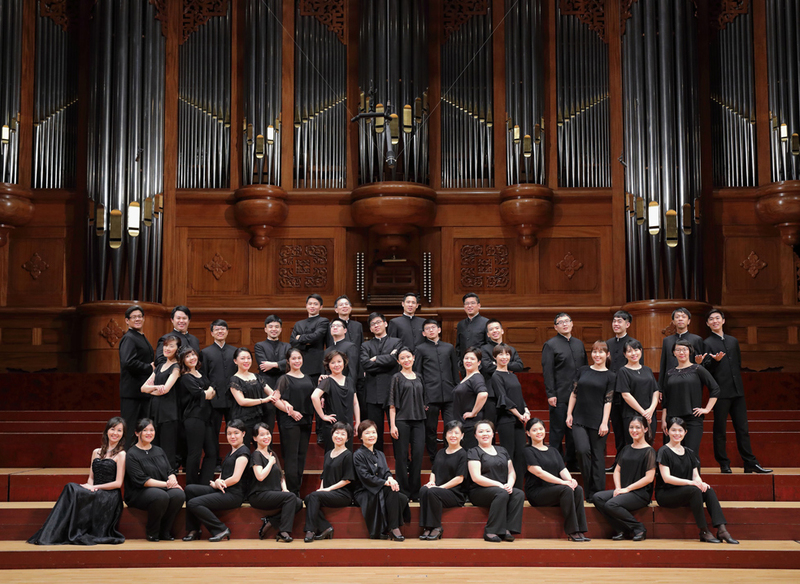 Founded in 1992, Taipei Chamber Singers has won fifteen international awards and become one of the top vocal groups in Asia. International renowned conductors like Gunther THEURING, Peter PHILLIPS, YAN Liang-kun, Paul TRAVERT, Bob CHILCOTT and Frieder BERNIUS, with whom TCS has cooperated, have always given TCS credit for its excellent vocal performance. 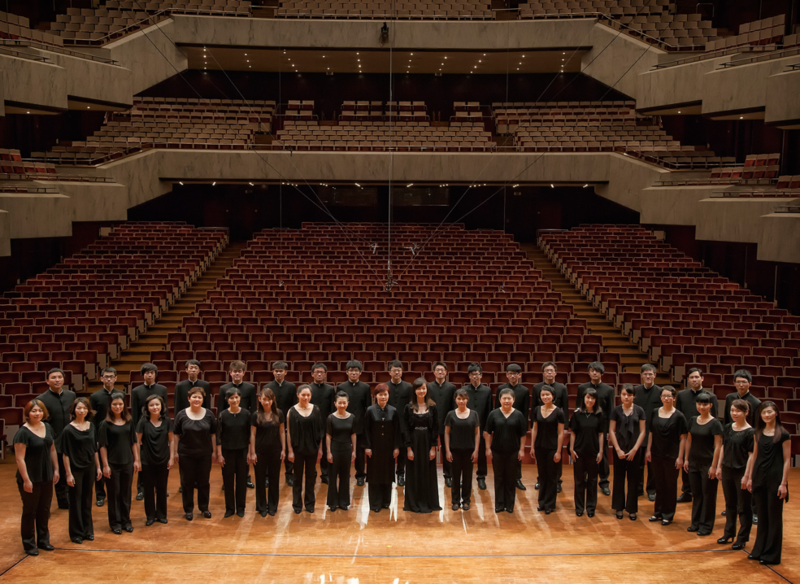 Taipei Chamber Singers - TCS has been dedicated to modern choral music with an advanced vision in recent years. 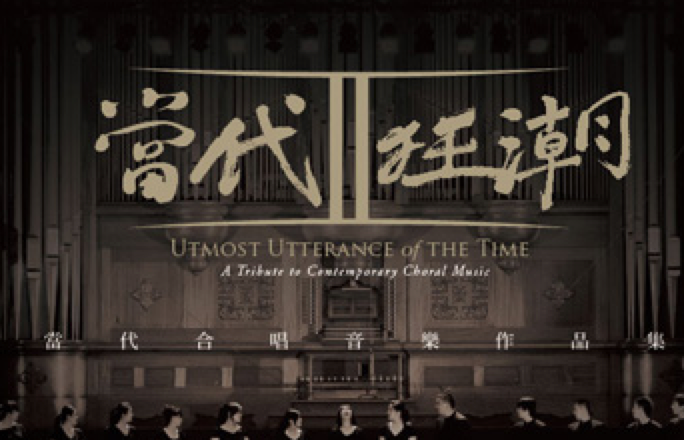 In 2006, TCS launched the “Music Unlimited Program” and have now cooperated with fourteen outstanding Chinese composers from Taiwan, Hong Kong, China and Malaysia. 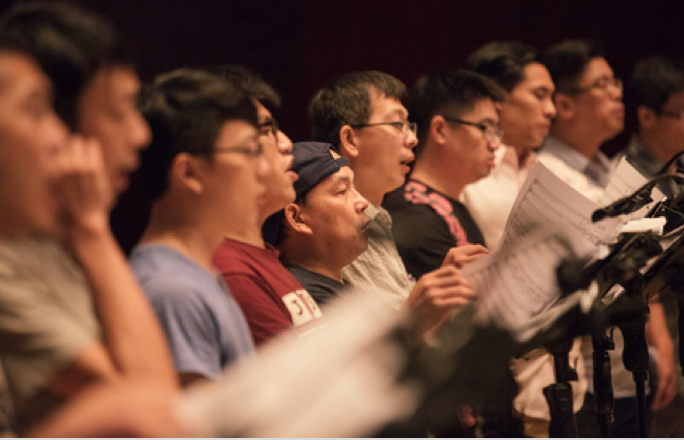 By striking up conversations between new thinking and new voice, this program signifies a new trend of Oriental choral music in the 21st century. 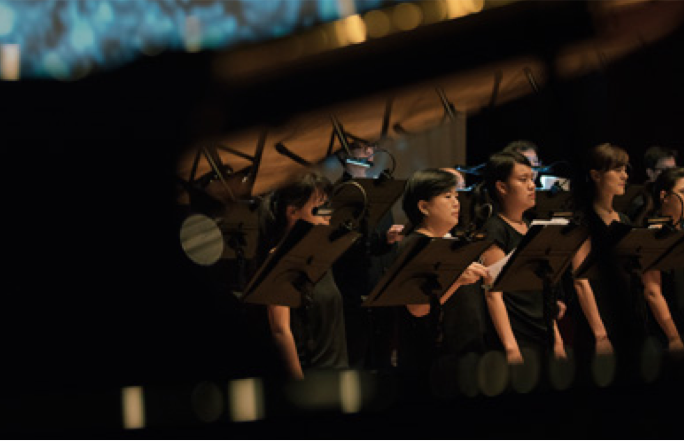 A visionary music platform is built for modern choral arts through commissions, premieres, and publication of scores and video/audio products. Endeavoring to interpret contemporary music with an advanced vision, TCS's devotion to the field of modern music has paid off. TCS’s exquisite representation of modern music has been internationally recognized. 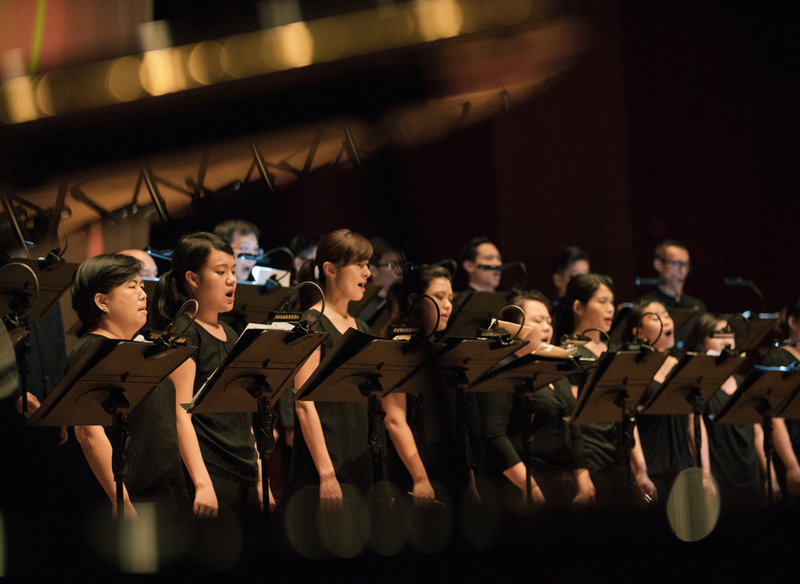 From 2007 to 2015, TCS has been invited to perform modern choral music in several major music festivals—where TCS opens up opportunities to present the commissioned works and extend their international influence. In the future, the “Music Unlimited Program” will continue to perform in major international music festivals, circulate its publications to raise the commissioned works’ international visibility and voice the modern oriental aesthetics and viewpoints to the world. 22nd Bela Bartok International Choir Competition, won the 1st in chamber choir group and the Grand Prix. Yun-Hung CHEN is an active conductor, lecturer and adjudicator of choral music. She is equally at home whether leading an avant-garde soundscape or a lyrical folksong. Chen has led choirs to win many international titles, including Grand Prize at the 22nd Béla Bartók International Choral Competition (2006), First Prize at the Fourth International Johannes Brahms Choral Competition (2005), “a cappella folksong” division winner at the Pärnu International Choir Festival (2002), Grand Prize at the 36th C. A. Seghizzi International Choir Competition (1997), and Second Prize at the 42nd Guido D’Arrezo International Choir Competition. 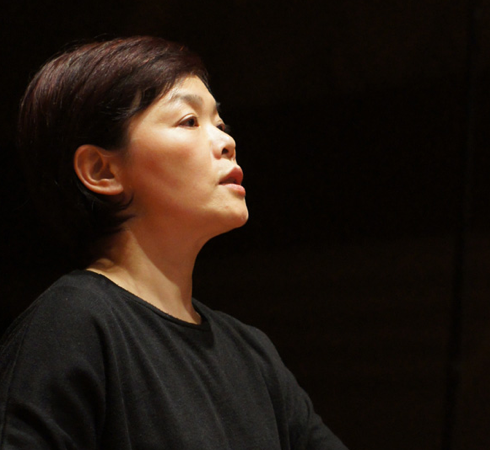 Her conducting has been further recognized by many personal category awards and she was named in “Who is Who in Choral Music, 2007” by a German publication..
Chen’s lifelong mission is to foster choral music and education in Taiwan, and bring it to the world. To this end, she founded the Taiwan Choral Music Center (TCMC) in 2000 with a group of friends. Chen is currently serving as CEO and artistic director of TCMC, artistic director of the Taipei Chamber Singers and HuaShin Children’s Choir, conductor of the Taipei Teacher’s Choir, the Nova Festival Chorus, SCU Alumni Chorus, and Dream Lotus Insightful Praises Choir. 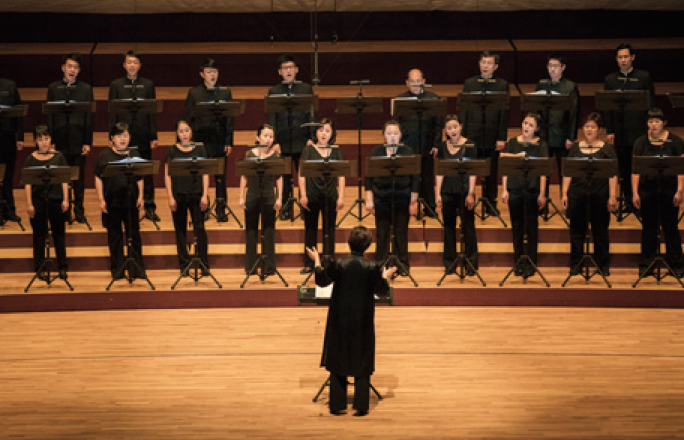 The Taipei Chamber Singers (TCS) in particular has become a major force of contemporary choral music under Chen’s artistic vision, annually commissioning and premiering adventurous new works. 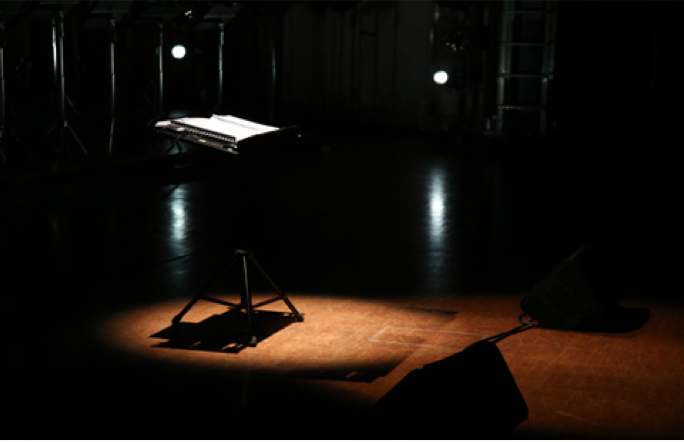 The group was invited by the International Society for Contemporary Music (ISCM) and Asian Composer’s League (ACL) to perform at the ISCM-ACL World Music Days in Hong Kong. Albums produced by the group have won Best Vocal Performance at the 21st Golden Melody Awards for Traditional Arts and Music in 2012, as well as Best Album Producer and Best Interpretation of Conductor at the 26th Golden Melody Awards in 2015. Yun-Hung CHEN graduated with Excellence from Conducting at the Hochshule für Musik und darstellende Kunst in Wien in 1991. She obtained a Master’s degree in Music Education at the Westminster Choir College, USA in 1998. “A pianist of great potential and genius that always impresses her audience.” by Prof. Patricia ZANDER, New England Conservatory WANG graduated from Soochow University with a Master’s degree in Piano Performance and used to study under HSIEH Chiu-Yueh, LIN Te-En, HSU Sung-Jen and ZHU Daming. After graduating from the Music Department of Soochow University, in 2001, WANG entered the Graduate School of Music at Soochow University and studied under Professor ZHU Daming, giving up the admission scholarships for Manhattan School of Music, New England Conservatory and The Peabody Conservatory of Music. WANG has won scholarships for outstanding academic performance, Tzu-Chi Music Scholarship and YAMAHA Scholarship. In 2001, WANG was nominated by Young Artist Showcase. In December 2002, WANG’s Master’s thesis, Investigate the piano composition of Mily Balakirev “Islamey: Oriental Fantasy”, was published and her graduation recital was held. After obtaining the Master’s degree, WANG has devoted herself to school teaching until now. In additional to teaching, WANG has also accumulated years of experiences in accompanying National Taiwan Symphony Orchestra, Taipei Philharmonic Choir, Chin-Sui Choir, Rong-Shing Choir and Chin-Yun Choir. In 2007, WANG was invited to play at a recital at Hunan University. 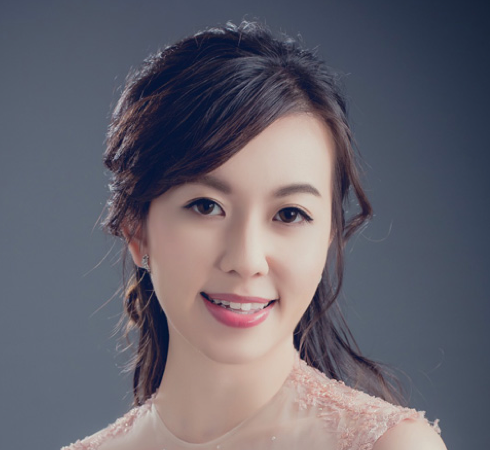 WANG is currently teaching the professional music class at Stella Matutina Girls' High School and accompanying Taipei Chamber Singers, National Taiwan University Choir and Taipei Philharmonic Opera Studio. Copyright © 2017 TCS All Rights Reserved. Site by Onion.